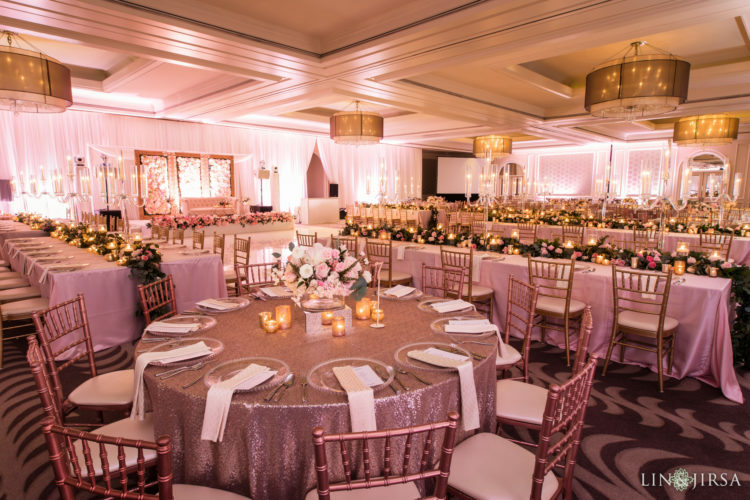 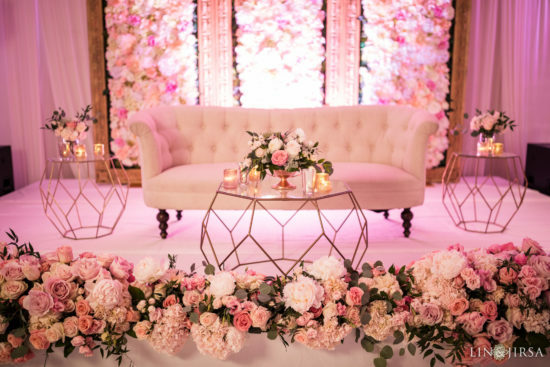 Designing beautiful event spaces is one thing, but giving our clients those twinkle moments that they’ll remember forever is everything. 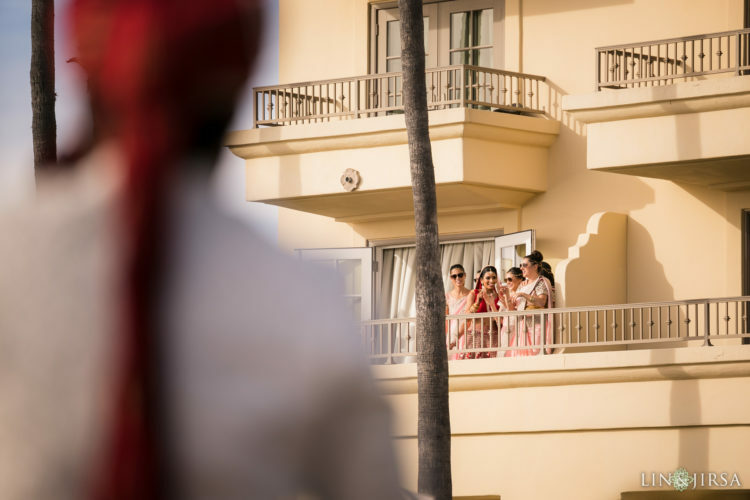 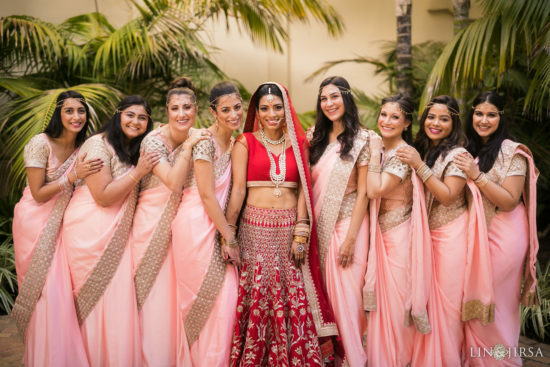 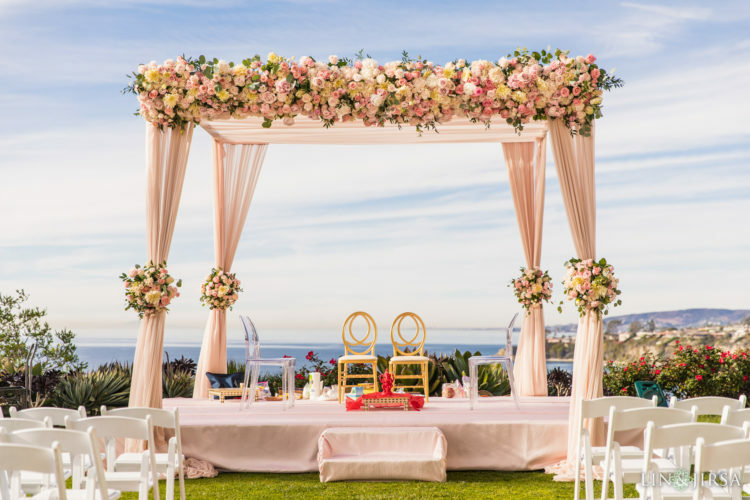 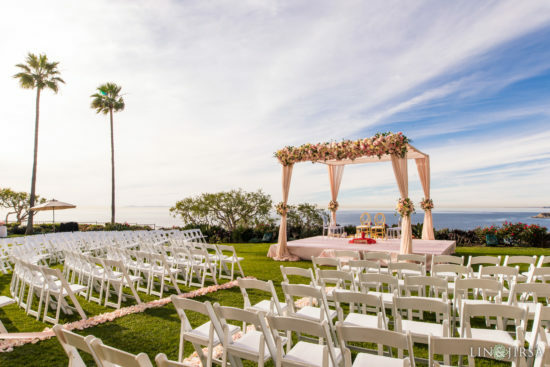 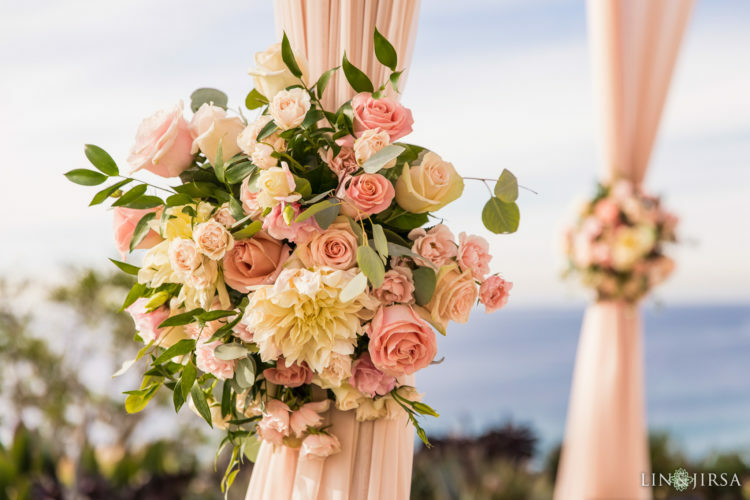 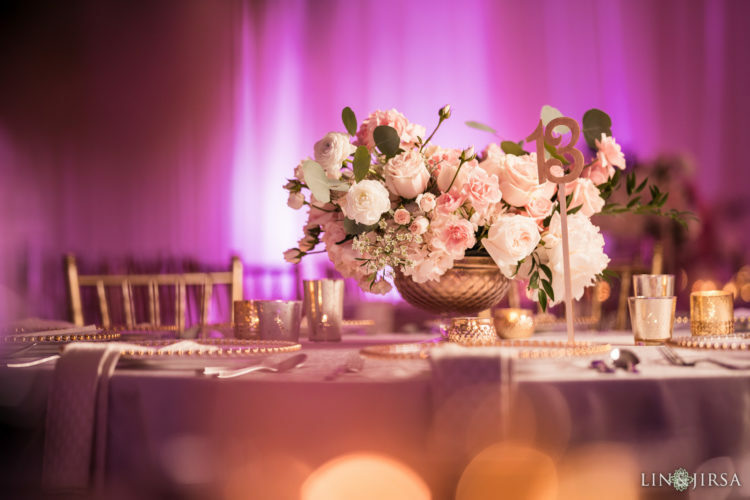 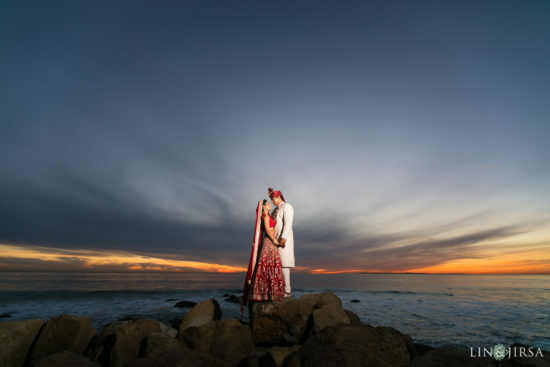 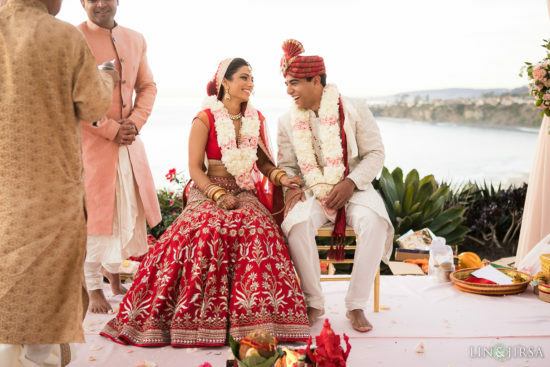 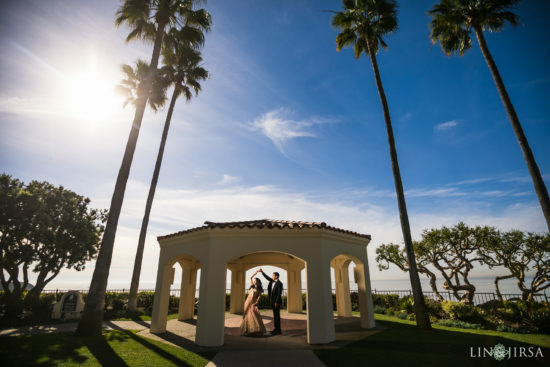 If you are looking for a wedding planner for your Ritz-Carlton Laguna Niguel Indian Wedding, we’d love to hear from you! 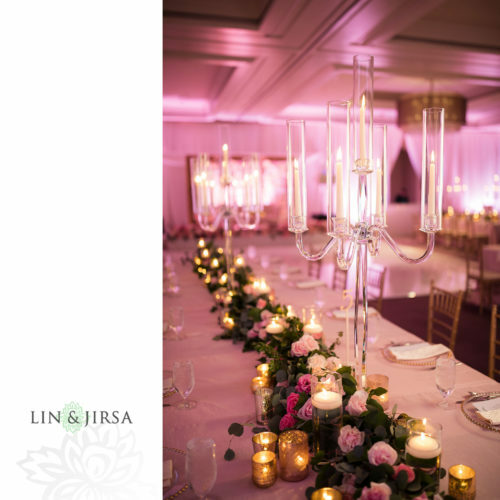 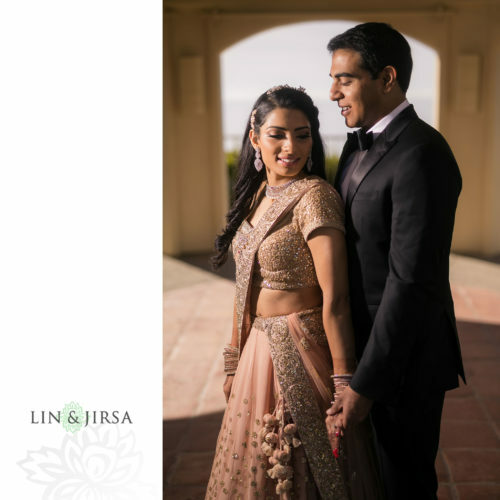 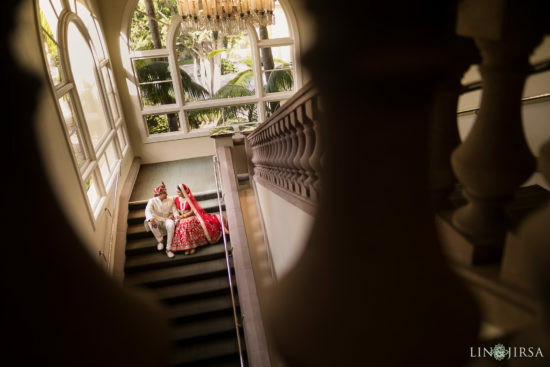 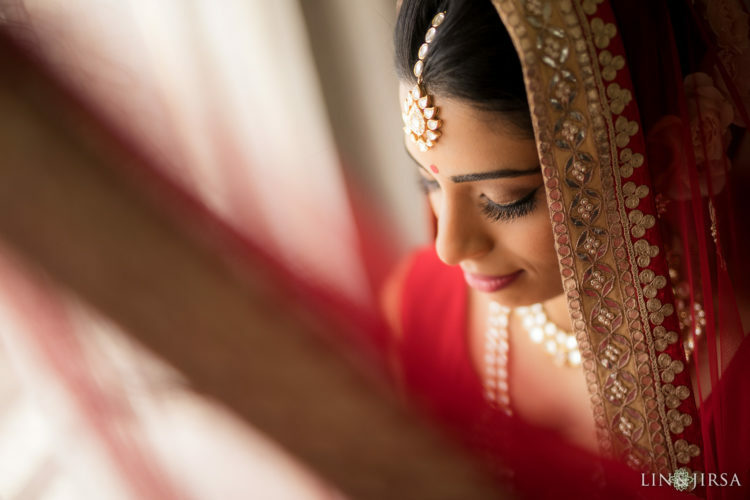 To see more beautiful Indian Weddings we’ve coordinated, please visit our gallery by clicking here.